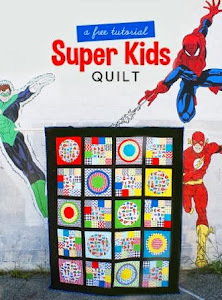 One of my favorite things about blogging is seeing quilts come to life. 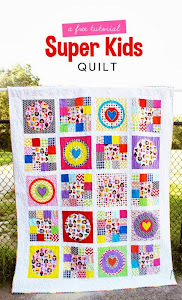 I love seeing this quilt evolve and look forward to seeing more posts with even more blocks! I LOVE that one with the octopus and the chevron.... That sounds like a kid's book. These look fabulous, love seeing them all together like that! Wow! What great projects. You seem to have been really busy. Love both the quilts. For Tula pink quilt, I like what I'm seeing on your design wall. May be keep it simple with white sashing could be one of the options.